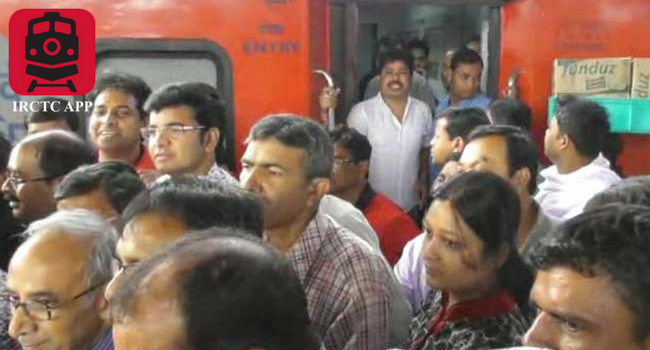 Two days after six commuters fell sick after consuming poor-quality food served on the New Delhi-Sealdah Rajdhani Express, the Railways has served termination notice to the caterer, RK Associates, a Kanpur-based private agency engaged in train catering. Some passengers protested at the Asansol station in West Bengal over the quality of food served to them for dinner. They alleged that the food was stale and many of them vomited through the night. "This is a one-off incident. The train was carrying around 1,200 passengers. Of them 5-6 passengers from a specific coach have complained about the food quality. We are investigating the matter. Appropriate action would be taken," an Eastern Railways spokesman had said. The issue was raised in the Lok Sabha today and Railway Minister Suresh Prabhu assured action against the caterer. While an inquiry has been ordered, the Railways has imposed a fine of Rs. 50,000 and issued a show cause notice seeking explanation from the caterer why his catering contract should not be cancelled, said a senior Railways Ministry official. The caterer has 15 days to submit an explanation. Besides termination of its contract, the agency could also be blacklisted after completion of inquiry, the official said. The Railways has also decided to outsource catering to some other company, Mr Prabhu said in the Lok Sabha while replying to questions regarding the quality of food. While IRCTC, the catering PSU of the Railways, will be responsible for the base kitchens, the task of delivery of food to the passengers will be given to leading companies in the hospitality sector, he said.